Life in the cell is not easy. 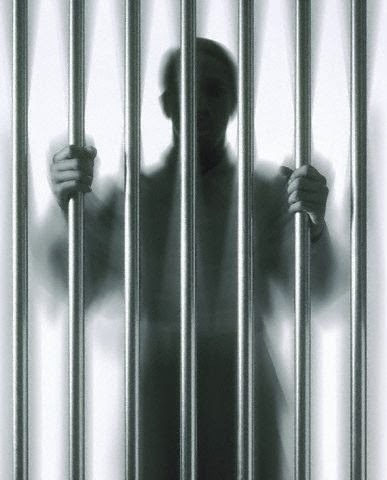 When someone is jailed, a part or a whole of him is gone. Correction cells are places where those who committed crimes are put in order to correct their mistakes. And sometimes the worse part of it is when you will have to correct your mistakes for the rest of your life. The heavier the crime committed the longer and more painful the suffering is inside the cell. You might be in this situation right now and still trying to cope up with your new situation which is living outside the cell. Spend time with your family. Your family matters the most. They are the ones who spent time visiting you, bringing you food and talking to you while you are inside. Spending time with them will help your recover from the traumas of the past. Making a business. Because of your criminal record, let’s face it, it is hard to land on a job. You will have to undergo background check from your employer and they will soon discover about your past that might be the ground for you not to be hired. Instead of worrying about this, put up a business. Volunteer in charitable institutions. It is almost impossible to erase in the minds of the people the mistakes that you have committed in the past but you can make use of that as an instrument in order to show a good example to others and that will become a good testimony of yours. Living outside of the prison cell can be hard but if you will consider these things, you might have a life more meaningful than before.